Sintayehu Legesse emerged the first ever Ethiopian winner in the men's category of the Access Bank Lagos City Marathon. 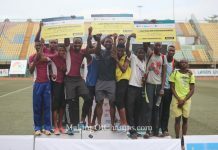 History was made at the 4th edition of the Access Bank Lagos City Marathon held on February 2nd, as an Ethiopian emerged winner of the men’s category of the 42km race for the first time since 2016. 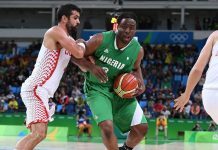 The Kenyans had dominated the men’s event in past editions. 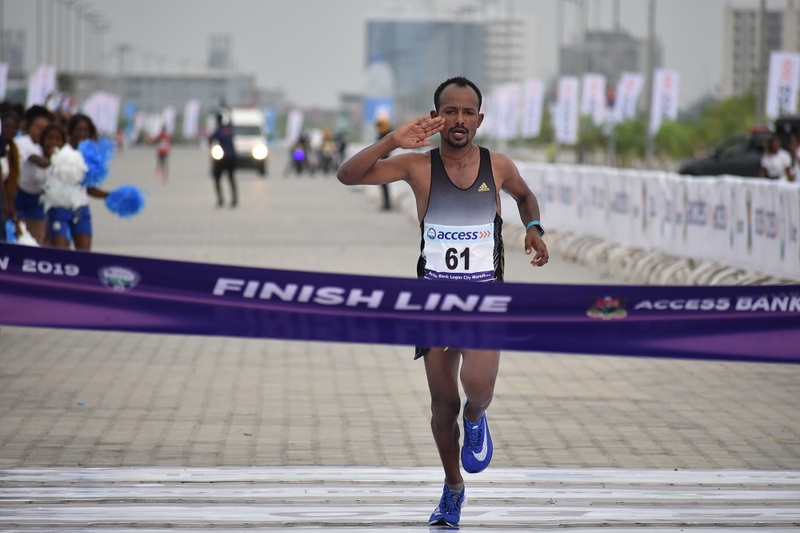 However, Sintayehu Legesse found the energy to go past Kenya’s Joshua Kipkori to win the star prize of $50,000 with a time of 2:17.27. 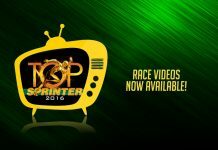 It was complete dominance by the East African nation as the women’s event was won by Ethiopia’s Meseret Dinkie in 2:48.10. 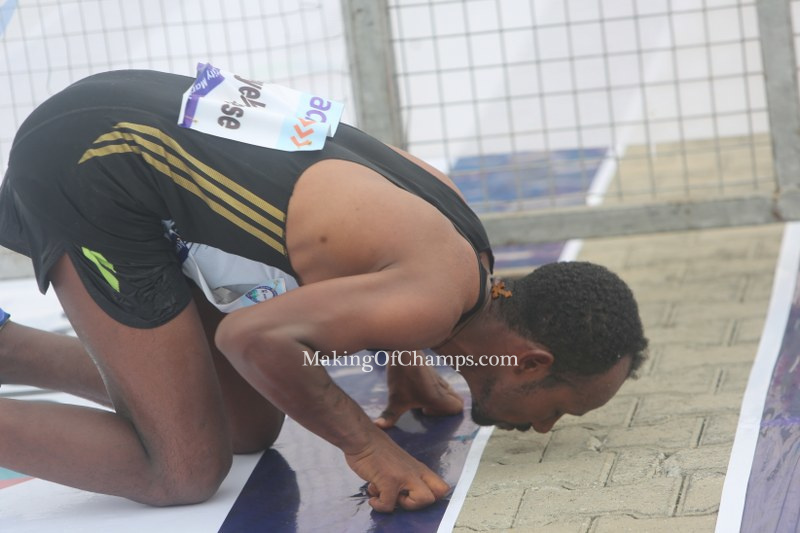 Sintayehu Legesse reacts after winning the 2019 edition of the Access Bank Lagos City Marathon. Speaking to reporters after the race, Legesse expressed happiness at beating the Kenyans on Saturday. 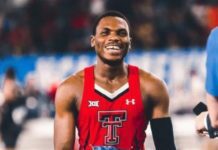 He said, “When I go into a race, I don’t consider those running with me. I always focus on winning, and that is what happened today. The time wasn’t as fast as I would have wanted and it was quite challenging because of the humidity. 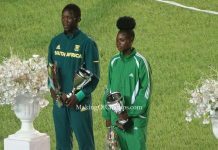 However, I am happy to be the first ever Ethiopian male champion, although the waiting period was quite long and should have happened earlier”. 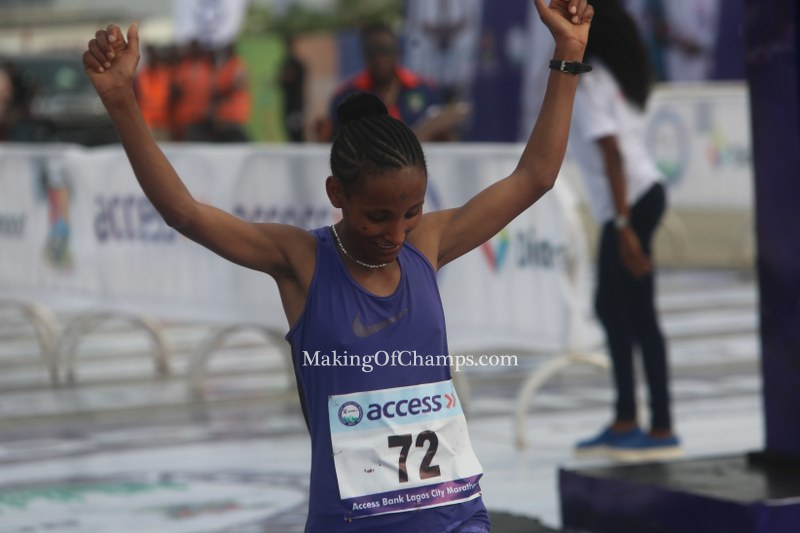 Meseret Dinkie won the women’s title in her first outing at the Lagos City Marathon. 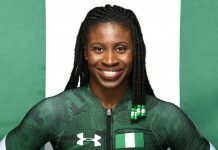 Deborah Pam was the first Nigerian woman to cross the line and was the 6th fastest woman overall, returning a time of 2:52.59 to claim her second consecutive title. “I expected to win because I’m the only pro in our category; also, my wheelchair is superior. 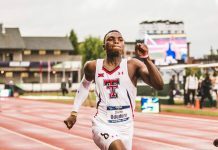 I have been competing in more races than the home based athletes who only train without competing. I have competed in the New York Marathon, Chicago Marathon and Boston Marathon. I am really excited because when you come all the way here and lose, it’s a bit of a shame to you. 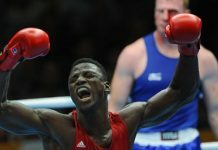 The guy who came 2nd gave me a good fight”, he said. 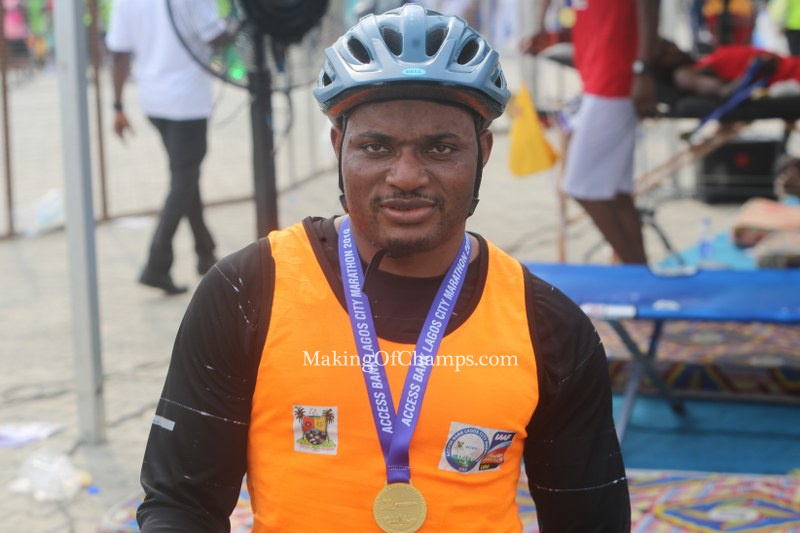 Omojola Olarinde was the overall winner of the Wheelchair 10km race at the 2019 Access Bank Lagos City Marathon. “Everyone is a human being and we all train; this wheelchair I am using costs about $6000, so we spend a lot on our equipment. 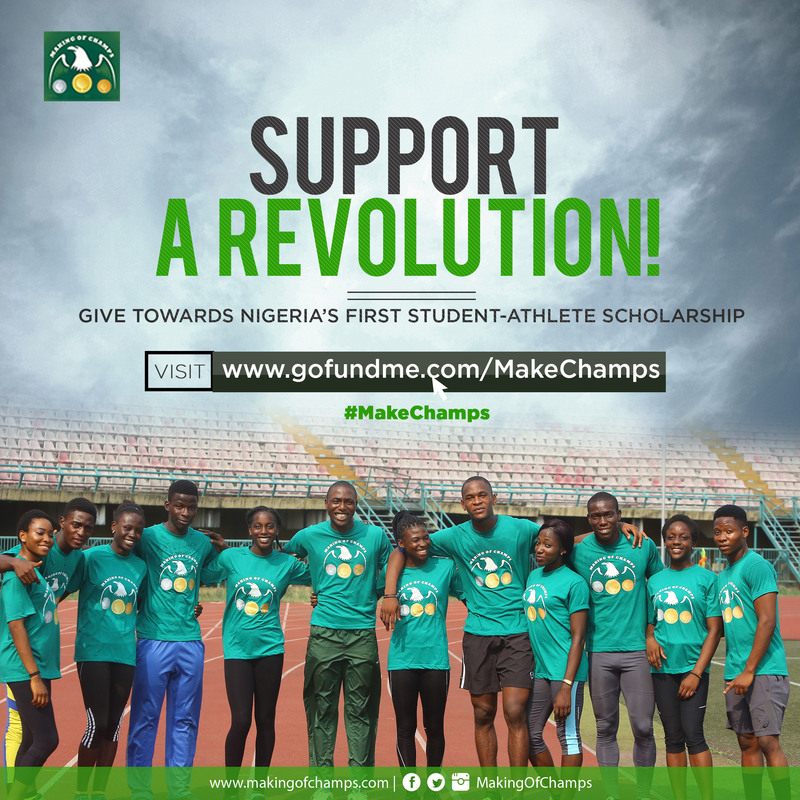 We are appealing to the organisers to increase the prize monies and also the number of athletes that can benefit from the cash awards. 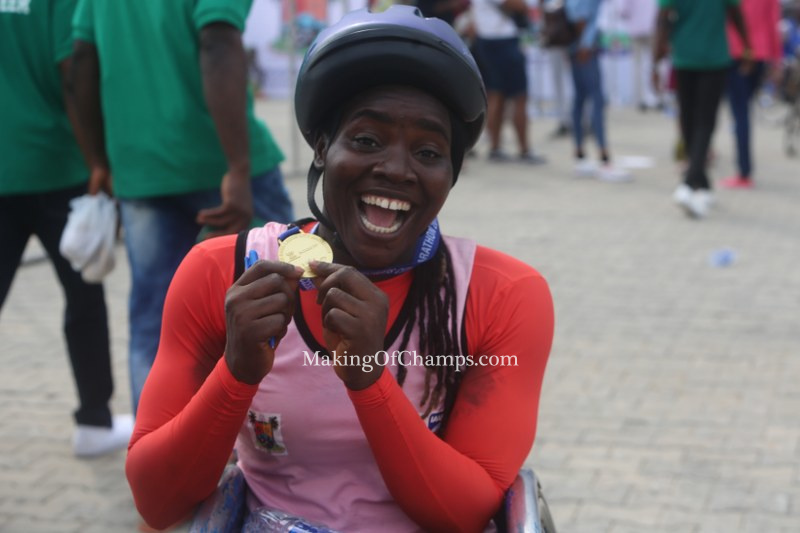 Nkiruka Okoro was delighted with her victory in the women’s category of the Wheelchair race. “I worked hard for it but I didn’t expect to win. 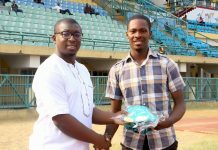 You can see that I even shed tears when I came 1st. 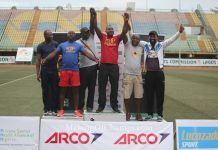 The Access Bank Marathon has exposed me, so I will be happy if I am exposed to international competitions.